It’s business as usual in Vancouver, as we watch the continued impact of the city’s unprecedented development boom. 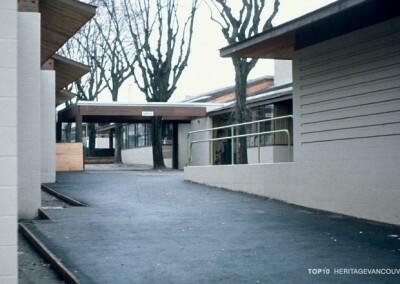 Through this selection of ten current issues, Heritage Vancouver is highlighting the ongoing threats to the physical, social and cultural fabric of historic urban landscapes, special areas and community landmarks, including schools. Throughout the city, we see massive amounts of construction, reflecting a robust economy and continued growth. But is all of this good? 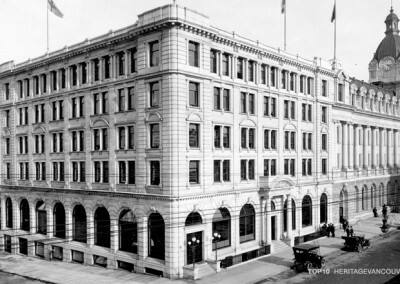 Both Gastown and Chinatown – now recognized as National Historic Sites – are under siege. 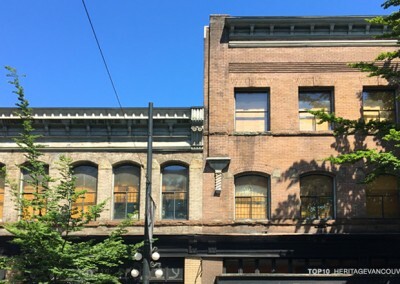 New projects underway or planned in Gastown that break the 75-foot height limit, once considered sacrosanct. Weaknesses in the Chinatown policy framework have become obvious during recent community conflicts. These failures in policy administration are coupled with a lack of incentives, with disastrous results. 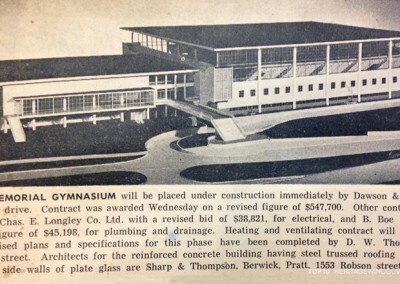 The new provincial government may be even less sensitive to heritage issues than the last one. 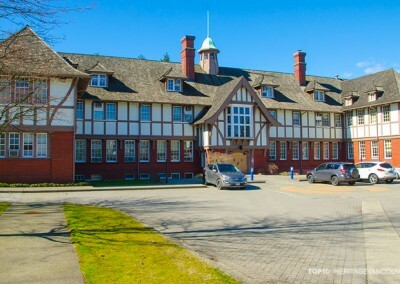 The imminent loss of historic David Lloyd George School in Marpole was announced by the Education Minister in front of the historic building. As we move towards the goal of becoming a City of Reconciliation, it has become obvious that our standard way of doing business just will not work. We need a broader understanding of how values-based decision making needs to be introduced into the planning process. Both Chinatown and the Heather Street Lands illustrate these cultural divides. 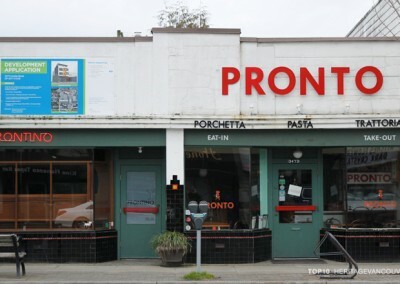 Not only are we losing many neighbourhood landmarks and character buildings, we are also losing many other aspects of our social network, as rapidly-escalating rents and taxes force the closure of non-chain ‘mom & pop’ businesses. 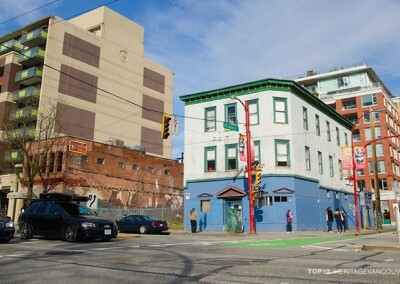 The City’s blunt rezoning policies for arterials is threatening the character of our Edwardian era high streets, notable Commercial Drive, Cambie Street and Main Street. These blanket City policies will result in a banal redevelopment of our main streets, unless exceptions are made for special areas. In a development regime that responds solely to land value, most existing building just cannot provide the returns that investors are looking for, resulting in extreme redevelopment pressure. Our heritage building stock – just a tiny fraction of the city’s overall buildings – just cannot survive without appropriate planning policies in place. There is still no news on financial heritage incentives that are so desperately needed to take the place of the Density Bank, which has been on hold since 2007. 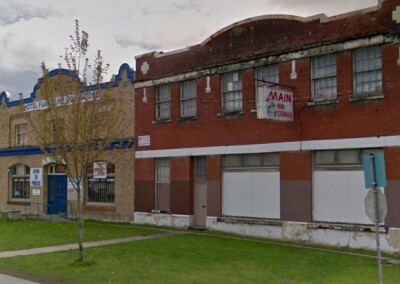 The City cannot rely on its old, unresponsive policies to protect community heritage. Through the successful completion of a number of heritage conservation projects, we have seen that our shared heritage is an asset that can be integrated with broader planning goals, such as sustainability and affordable housing. And with a grand flourish, we have finally seen the original lights restored on the Burrard Bridge – a very happy resolution to an issue that was on our Top10 for many years. 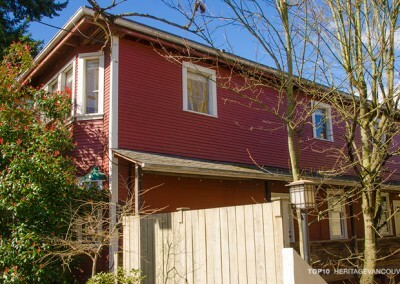 The City of Vancouver continues to unroll the Heritage Action Plan, a major initiative to overhaul the aging Heritage Conservation Program. 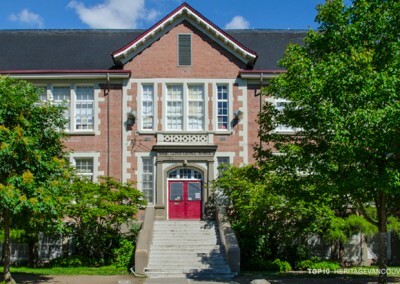 We eagerly anticipate a Heritage Strategy that will chart new directions for the City’s Heritage Conservation Program, but many other aspects of the Heritage Action Plan appear to be stalled. Its also politics as usual, with a municipal election looming this fall, but we will continue to push for action on the Heritage Action Plan. 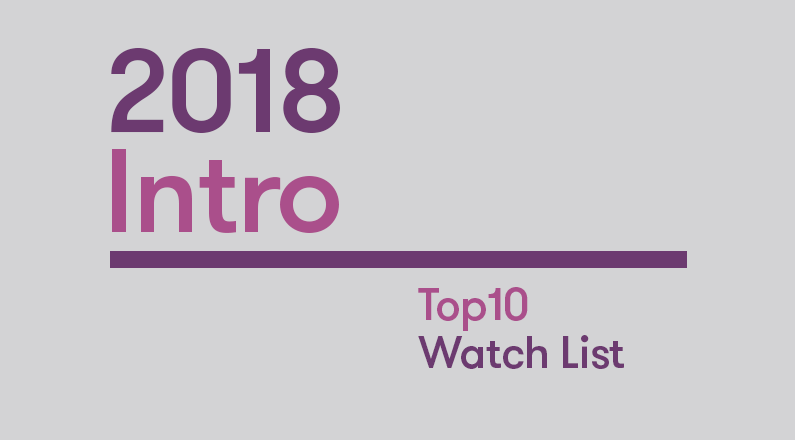 Our 2018 Top10 is a snapshot of emerging trends and urban issues. We hope that you join us in Heritage Vancouver’s ongoing conversations through our award-winning series, Shaping Vancouver, as we discuss how to conserve heritage while embracing cultural diversity, city building and community sustainability.